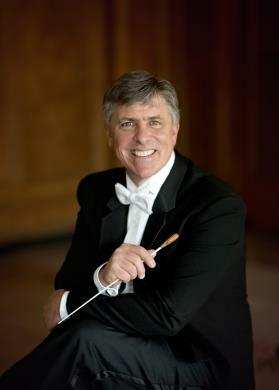 Based in Durham, NC, Scott Laird has been performing at weddings for over 20 years. 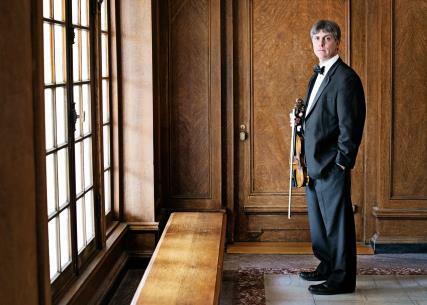 With a Master's in Violin Performance, Scott brings many years of experience to the table when helping a couple plan the music for their wedding. His repertoire includes all of the wedding standards and he is always willing to work with the couple to provide the ensemble and repertoire that they wish for their big day. Scott can work with your accompanist or provide his own. He works regularly with guitarists, pianists, harpists, string quartets, and as soloist. Scott is also a member of an active string quartet that plays regularly for weddings across the Triangle. They are happy to provide music for your wedding ceremony and/or reception, or corporate event. E-mail Scott for a quote for your wedding reception. Scott has also worked as a strolling violinist for many years and is happy to provide entertainment for your next party or event. His stellar musicianship and interaction with an audience make his strolling performances memorable for all who attend. Scott began strolling at the Indiana, PA country club at age 16 and has been perfecting his craft for the past 25 years. He combines a large repertoire of classical and baroque favorites with a vast knowledge of pop and jazz standards, as well as an ability to improvise and "play by ear" on the spot to provide a wonderful setting of live music for your event.